Honolulu’s Premiere jeweler is pleased to offer our customers stunning collections of high-quality bracelets. This Ladies Diamond, Chain will go with any style. 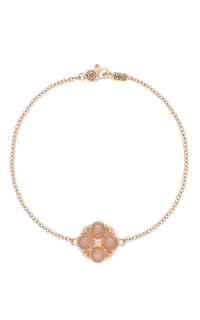 This Diamond, Chain bracelet, model number SB180P36, is held with elegant 18k rose gold. 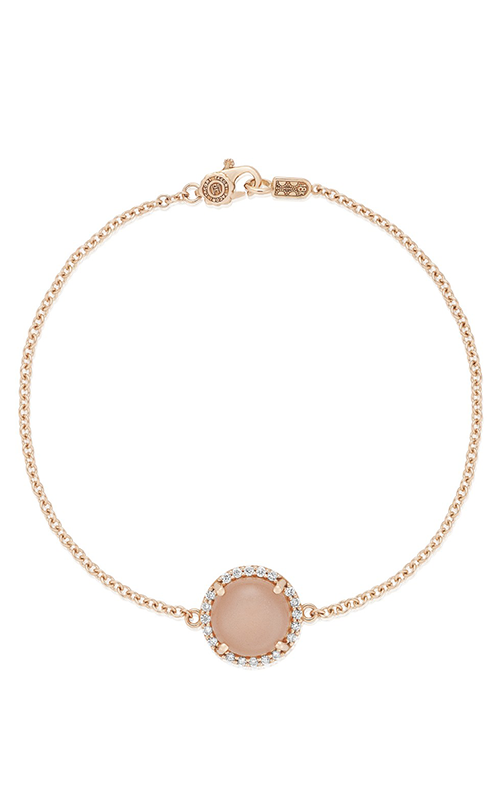 At the heart of this bracelet is Round-cut Moonstone, Diamond. The bracelet is kept together with Cable (standard). Part of Tacori's collection, Moon Rose, you will garner attention everywhere you go. The Wedding Ring Shop was founded by a 3rd generation Kamaaina Family and has been in business since 1987. The objective of The Wedding Ring Shop is to assist people commemorate life's moments by providing top-notch services and fine jewelry of the highest standards. The Wedding Ring Shop is thrilled to offer a selection of styles that you love.